1Not available with special financing, lease and some other offers. See participating dealer for details. 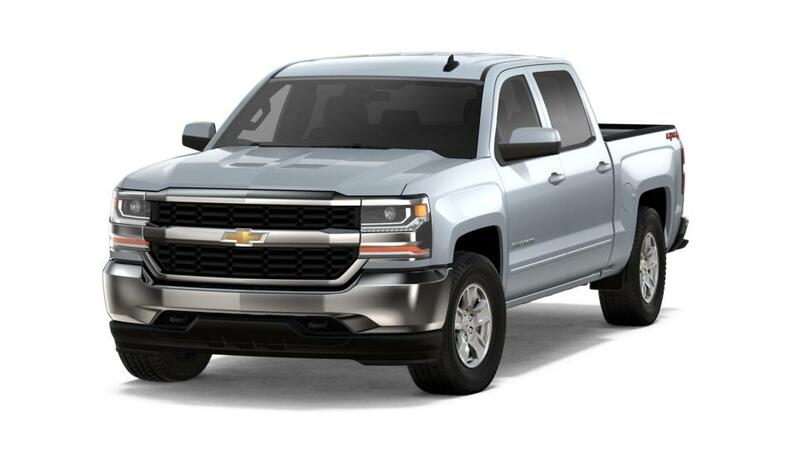 2Van Bortel Chevrolet Discount 3Not available with special financing, lease and some other offers. See participating dealer for details. 4Not available with special finance or lease offers. Take delivery by 04-30-2019. 5Must qualify through GM Financial. Not available with special finance, lease, or some other offers. Take delivery by 04-30-2019. See dealer for details. 6see dealer for details 7see dealer for details 8see dealer for details 9see dealer for details 10see dealer for details 11see dealer for details 12Monthly payment is $13.89 for every $1,000 you finance. Example down payment: 4.3%. Must finance with GM Financial. Some customers may not qualify. Not available with lease and some other offers. Take new retail delivery by 4/30/2019. See dealer for details. Finance for $756 per month at 6.25% APR for 72 months with $5,016 down payment. Payment expires on 04/30/19. Estimated Finance payment based upon 6.25% APR for 72 months, with a down payment of $5,016. Excludes title, taxes, registration, and license fees. Some customers will not qualify. See your authorized dealer for complete details on this and other offers. Residency restrictions may apply. Finance for $692 per month at 6.25% APR for 72 months with $4,649 down payment. Payment expires on 04/30/19. Estimated Finance payment based upon 6.25% APR for 72 months, with a down payment of $4,649. Excludes title, taxes, registration, and license fees. Some customers will not qualify. See your authorized dealer for complete details on this and other offers. Residency restrictions may apply. Lease for $827/month for 36 months with $4,649 due at signing including $0 Security Deposit and 10,000 miles per year. Payment expires on 04/30/19. Estimated Lease payment based on 36 months and $4,649 due at lease signing. Cash due at signing includes $3,823 capitalization cost reduction, which includes $650 acquisition fee, plus a required security deposit of $0, and first month's lease payment of $827. Excludes title, taxes, registration, and license fees. Total monthly payments equal $33,591. Mileage charge of $0.25 per mile over 10,000 miles. Not all consumers will qualify. Residency restrictions may apply. 1Not available with special financing, lease and some other offers. See participating dealer for details. 2Not available with special financing, lease and some other offers. See participating dealer for details. 3Not available with special finance or lease offers. Take delivery by 04-30-2019. 4Must qualify through GM Financial. Not available with special finance, lease, or some other offers. Take delivery by 04-30-2019. See dealer for details. 5see dealer for details 6See dealer for details 7see dealer for details 8see dealer for details 9see dealer for details 10see dealer for details 11see dealer for details 12Monthly payment is $13.89 for every $1,000 you finance. Example down payment: 4.3%. Must finance with GM Financial. Some customers may not qualify. Not available with lease and some other offers. Take new retail delivery by 4/30/2019. See dealer for details. 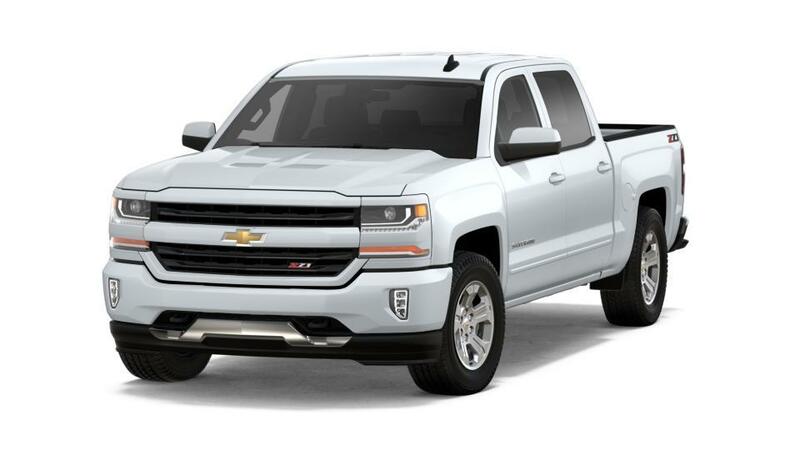 Finance for $737 per month at 6.25% APR for 72 months with $4,893 down payment. Payment expires on 04/30/19. Estimated Finance payment based upon 6.25% APR for 72 months, with a down payment of $4,893. Excludes title, taxes, registration, and license fees. Some customers will not qualify. See your authorized dealer for complete details on this and other offers. Residency restrictions may apply. Finance for $744 per month at 6.25% APR for 72 months with $4,938 down payment. Payment expires on 04/30/19. Estimated Finance payment based upon 6.25% APR for 72 months, with a down payment of $4,938. Excludes title, taxes, registration, and license fees. Some customers will not qualify. See your authorized dealer for complete details on this and other offers. Residency restrictions may apply.